WorldLegacy’s NC164 Leadership Team created an extreme makeover of the computer lab at the Center for People in Need in Lincoln, Nebraska. 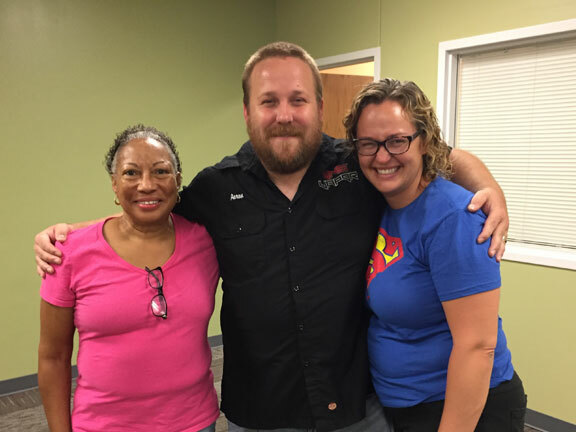 The Center for People in Need was founded in a 700 square foot garage in 2002, has grown over time, and currently serves tens of thousands of families every year in Lincoln, Nebraska. The NC164 Leadership Team’s vision is a world where children and adults are united, educated, and can become whatever they choose to become. We see a world where all families, regardless of circumstances, live from infinite possibilities and where people feel respected and honored. This project aligns with our vision because we are creating an excellent computer facility where families can come and play, be creative, apply for jobs, and learn. Families will experience worthiness, not only because of the quality of the computers and the training they receive, but also because of the atmosphere in the computer lab environment. During the weekend of July 14, 2017 the leadership team, along with volunteers from around the United States created a state of the art computer facility. The leadership team replaced 26 old computers with 26 new computers, monitors, keyboards and mice. New software was installed on the computers as well as a new printer. The room was repainted and new carpeting was installed. WorldLegacy’s NC164 Leadership Team will complete an extreme makeover in only two days of the Computer Lab at the Center for People in Need in Lincoln, Nebraska. 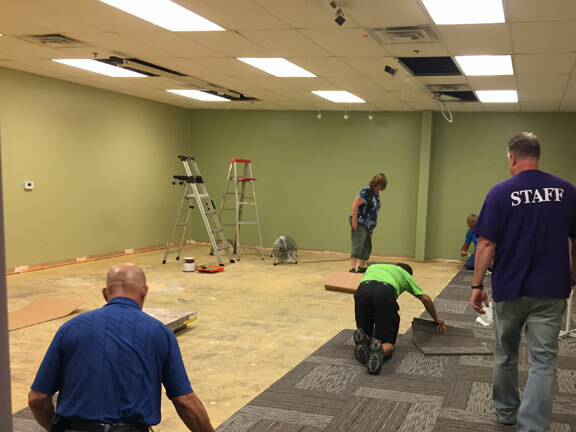 This makeover will include the following: 26 new computers, monitors, keyboards, mice, and software, a new printer, new carpeting, newly painted walls, and signage in the six major languages represented in the County. 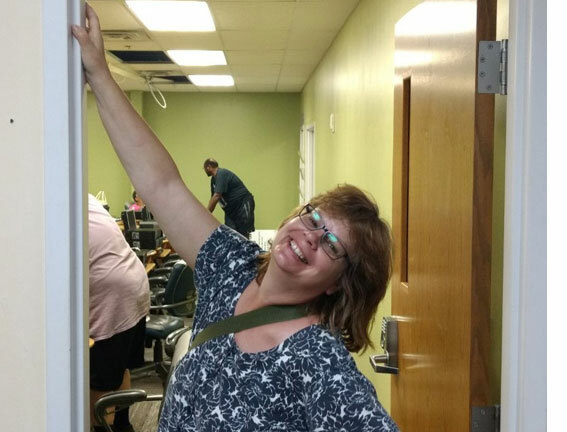 WorldLegacy’s NC164 Leadership Team will complete an extreme makeover of the Computer Lab at the Center for People in Need in Lincoln, Nebraska, during the weekend of July 15 – 16, 2017. Through this project, WorldLegacy’s Leadership Team will create an excellent computer facility where families can come and play, be creative, apply for jobs, and learn. Families will experience worthiness because of the quality of the computers, training they will receive, and the atmosphere in the computer lab environment. In addition, this project will create an environment where children and their families, regardless of circumstances, can live in a space of infinite possibilities and feel respected and honored. NC164 is committed to creating a project that leaves a lasting legacy in the community and in the hearts of all those who are a part of it! This extreme makeover project is the culmination of WorldLegacy’s three-month leadership development program. What makes this project unique is that the WorldLegacy Leadership team of eleven individuals must completely design the project from start to finish, cannot use any of their own money, must involve the community to do 75% of the work, and must complete it all in one weekend! The NC164 Leadership Team asks for your partnership to make this project possible the weekend starting Friday, July 14, 2017. There will be a ribbon-cutting on Sunday, July 16, 2017 at 4:00 p.m. 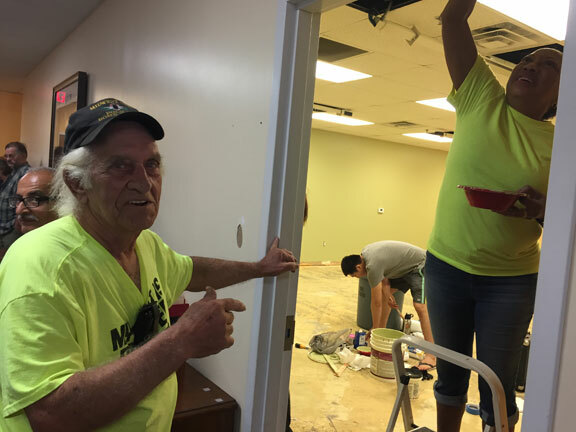 Volunteers will begin work on the project at noon on Friday and 8:00 a.m. both Saturday and Sunday at the Center for People in Need located at 3901 N 27th St # 1, Lincoln, NE 68521. Everyone is invited to come out, give, and support children and their families. Come join us to change the world! 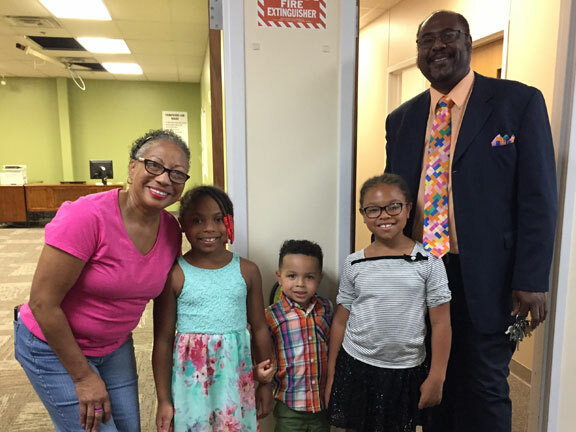 WorldLegacy and the Center for People in Need will host a ribbon cutting ceremony on Sunday, July 16, at 4:00 p.m. at the Center for People in Need. The ceremony will celebrate and honor all donors and volunteers who gave of their hearts to the Lancaster County Center for People in Need. We invite the entire Lancaster County community and all those who work and volunteer for this incredible organization to come join us.